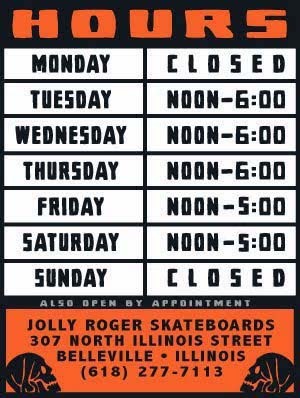 Jolly Roger Skateboards: New Jolly Roger Bug Out Bags! New Jolly Roger Bug Out Bags! Don't be scared, be prepared. Our JOLLY ROGER BUG OUT BAG is not guaranteed to get you through the upcoming apocalypse but it's a start. 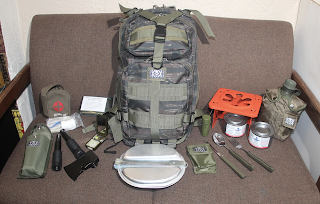 This version of our Jolly Roger Tactical Back Pack includes: First Aid Kit, Multi Function Compass Kit (mirror, level, flint components, whistle, magnifier, led light), Travel Axe, Survival Blanket, Matches, Folding Stove with Canned Cooking Fuel, Mess Kit and Canteen Kit. And there is still room left over in this compact tactical backpack for whatever else you will need.